Just Plain Folks Awards three nomination for Traveller's Song and Taikoza CD!!! 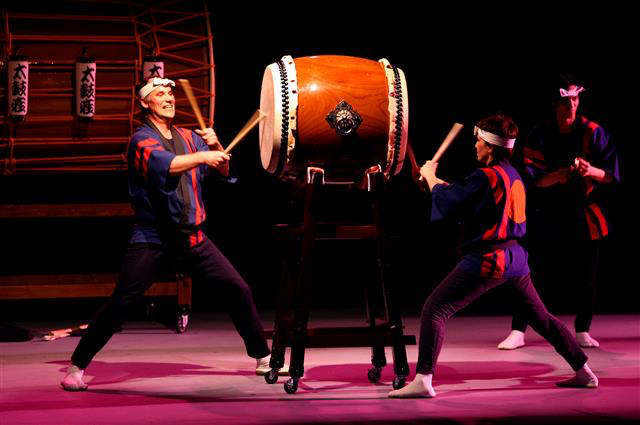 We have some exciting Taiko, Shinobue and Shakuhachi workshops coming up. These concerts are possible withthe help of your generous and thoughtful donations and the the support of Grants from UMEZ, LMCC, Department of cultursal Affairs of NYC and Columbia Hospital. We still need more than ever your support for our programs: free concerts in the parks and educational program for youth in Recreation centers around the city. Also a reminder for those who would like to get the new book "learn to Play the Shinobue"at Taikoza.com or also on kobo for ebook or get your copy on Amazon. We are able to present free concerts in the parks this year again thanks to your support and your donations. These performances are supported, in part, by public funds from the New York City Department of Cultural Affairs in Partnership with the City Council and by public funds from the Lower Manhattan Cultural Foundation. Our classes are as usual on Wed and Saturday. 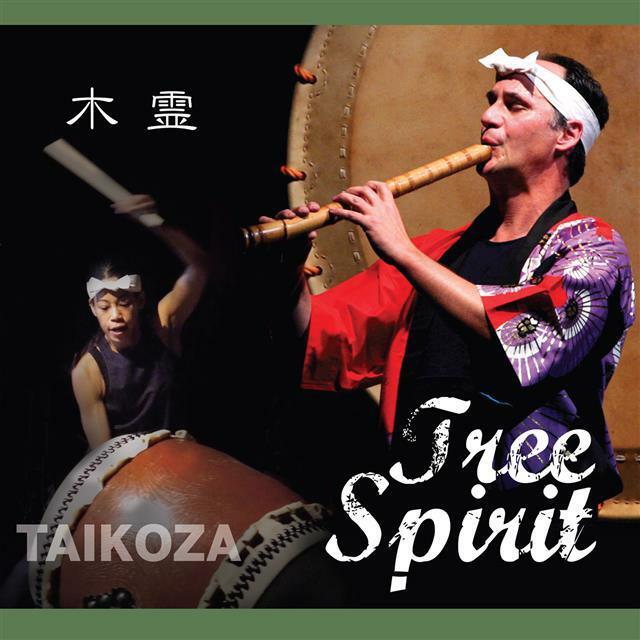 We have great music CDs:Tree Spirit- Kodama Newest CD and Voice of the Earth CD new in 2016! 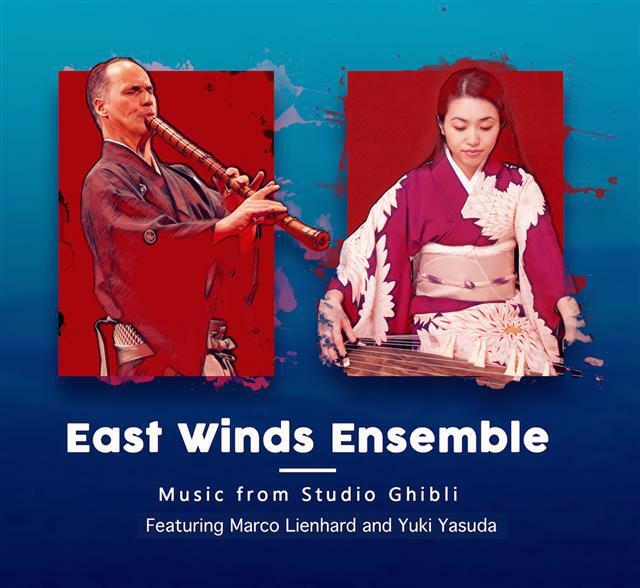 You are receiving this email because of your relationship with East Winds, Inc.. Please reconfirm your interest in receiving emails from us. If you do not wish to receive any more emails, you can unsubscribe here.